Palletforce has appointed a top world rally driver as one of its international brand ambassador for 2019 as part of the plan to grow its global brand and services. Palletforce, part of the EV Cargo group, has partnered with Northern Ireland rally star Kris Meeke in his quest to challenge for the FIA World Rally Championship (WRC) title. 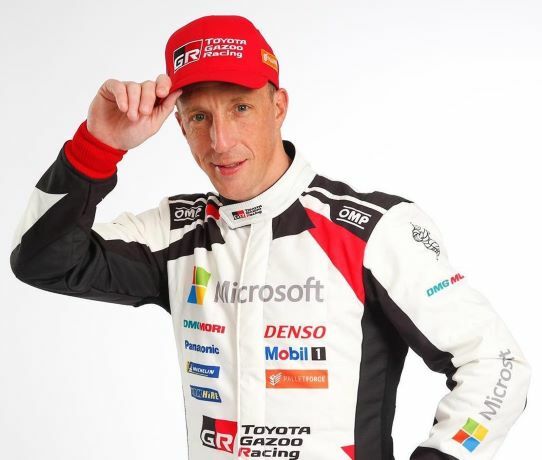 With the world-wide reach of the wider EV Cargo group allowing Palletforce to extend its international services to members, the support for 39-year-old Meeke will see its brand displayed on his racesuit and cap and promoted to fans in over 120 countries. This year Meeke has swapped teams and will join the Toyota Gazoo Racing World Rally Team for the first time – providing him with his best shot ever at the world rally title. The rally star is one of the fastest in the world and will be pushing hard to take rally wins and challenge for championship honours. His new Toyota team is reigning world manufacturer champions and Meeke has already been testing the Toyota Yaris WRC car on gravel and Tarmac ahead of the championship’s opening round at Rallye Monte Carlo this week. Meeke’s flamboyant driving style and full-commitment approach has gained him a strong world-wide fan-base and that popularity will help promote the Palletforce brand during 2019. The WRC is broadcast to 850 million TV viewers with every stage shown live – there are also 4 million avid fans who attend the 14-event series across the globe. 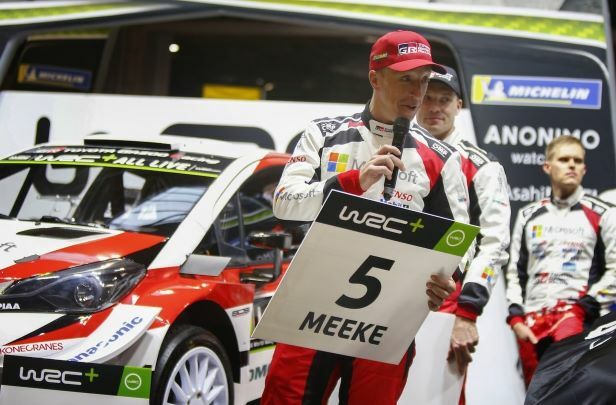 The WRC got off to a flying start after its official launch at the Autosport International Show last weekend where Meeke got to show off his 2019-specification Yaris WRC in front of the world’s media. The opening round of the series is the iconic Rallye Monte Carlo, where Meeke is likely to face dry roads, wet roads, snow and ice – all within the same competitive stage. It kicks off from Gap in the French Alps on Thursday night with competitors aiming for the finish line in Monaco on Sunday afternoon.